We’re excited to showcase our products at one of the largest shows dedicated to LED technology and education. LED Lighting Inc. (http://www.ledlightinginc.com), a primary resource for custom illumination solutions, exhibits at LEDucation’s ninth annual event hosted by the Designers Lighting Forum of New York on March 5-6th, 2015 at the Sheraton NY Times Square hotel. 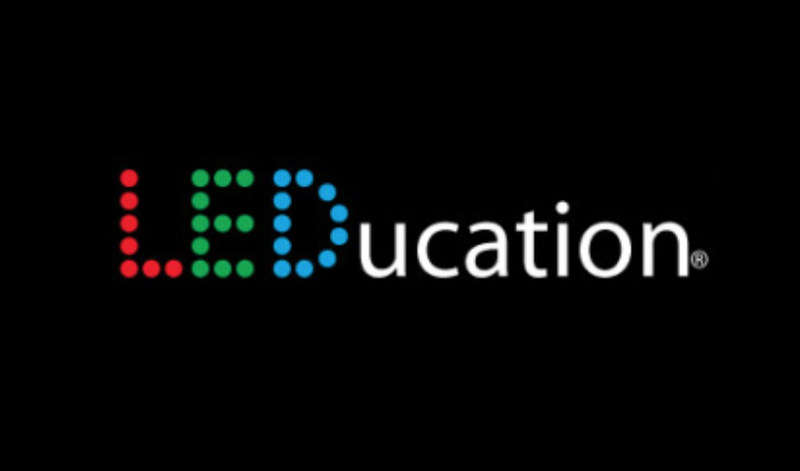 LEDucation 9 is one of the largest tabletop exhibitions and educational events solely dedicated to LED technology, hosting over 225 manufactures with an estimated 4,000 attendees. LED Lighting Inc. will showcase its specification-grade, customizable LED linear lighting products and control systems at Booth C6. LED Lighting Inc. will share space with Blackjack Lighting, manufacturer of designer, award-winning decorative LED fixtures. Industry leaders will hold 17 educational courses throughout the 2-day expo, exploring lighting trends and covering a variety of topics including: healthcare design, architecture, ecologically responsible outdoor lighting, LED controls, OLED technology, codes and much more. “We’re excited to showcase our products at one of the largest shows dedicated to LED technology and education”, says LED Lighting Inc. CEO William (Bill) Hood. LEDucation will feature a variety of new events this year including: “Docent Tours”, private guided tours of the tradeshow floor; “Mission Control”, an interactive area for attendees to learn how a variety of controls, transformers, drivers and LED lighting products work as a complete system and “Light It Up”, a special reception where attendees can enjoy cocktails and d'oeuvres. For more information, or to schedule an appointment contact Samantha(at)ledlightinginc(dot)com. The Designers Lighting Forum of New York is committed to exploring and presenting the power of lighting in design. Founded in 1934, the Designers Lighting Forum is a not-for-profit organization, led by volunteer Board of Managers and sustained by member dues and the generous support of our corporate sponsors. They enthusiastically provide designers, architects, manufacturers and their representatives, contractors, educators, and students the opportunity to meet and experience the wonder of lighting in New York City and beyond. The DLFNY also supports formal lighting education through contributions to local universities and design schools, as well as national funds.